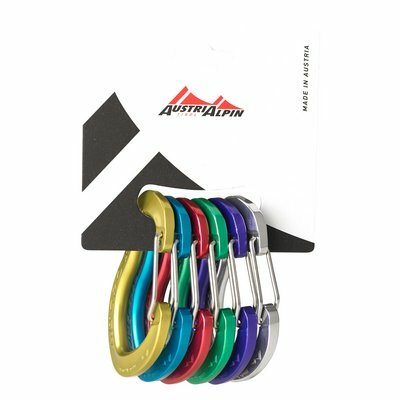 The lightest sets in our product range are working perfectly in alpine terrain, for multi-pitch routes, and ice-climbing. 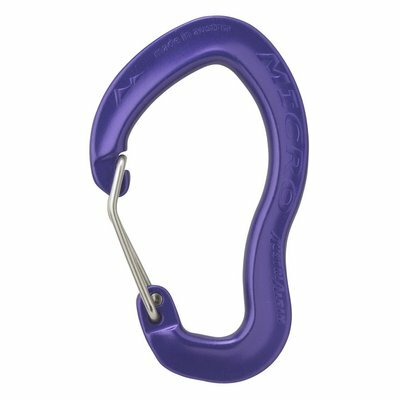 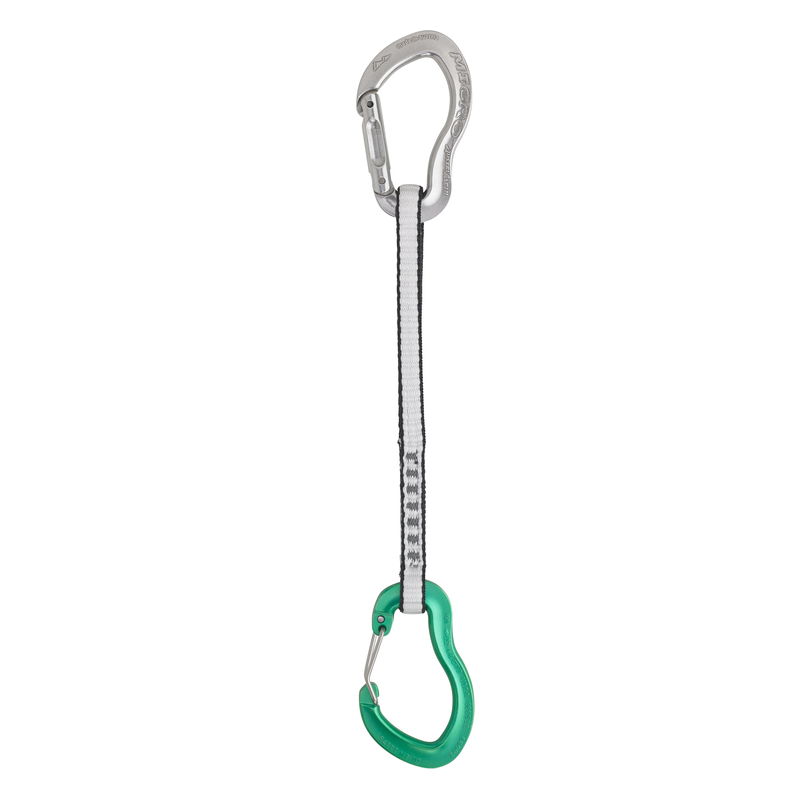 The unique shape combines a wide gate opening with high strength and allows smooth gliding properties especially for half ropes. 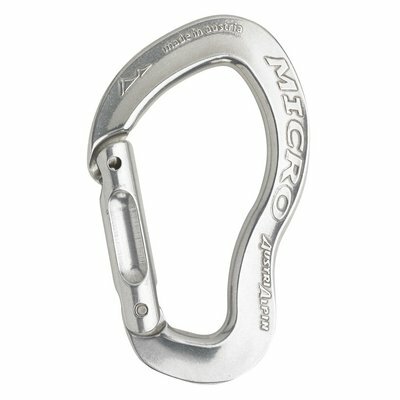 MICRO MIXED quickdraw with wiregate and snapgate incl. long dyneema-sling. 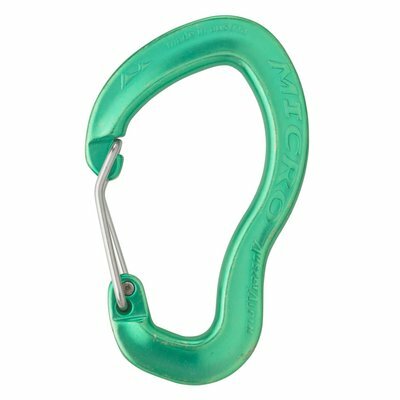 The TANGA webbing protection keeps the carabiner tight in place. 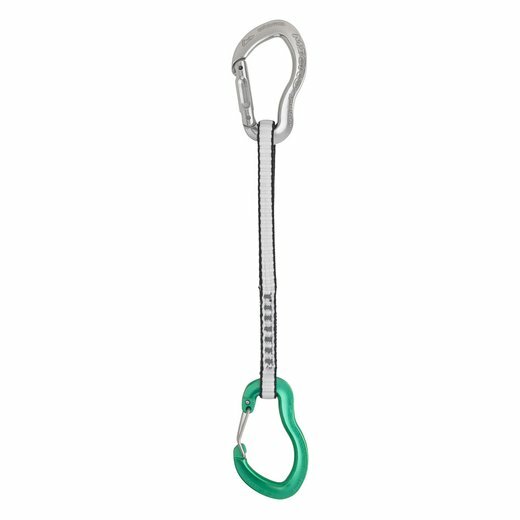 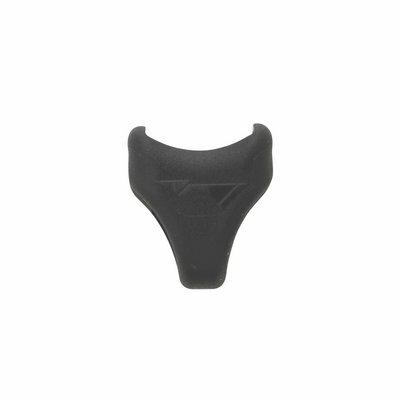 Thin version for quickdraws up to 14 mm width.